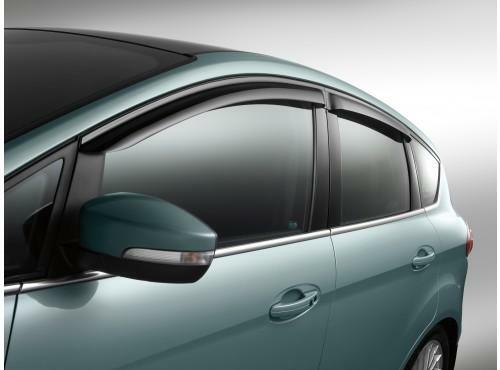 While driving around with the windows down can be appealing, sometimes it's just impossible to do so without letting in rain or excess amounts of wind. 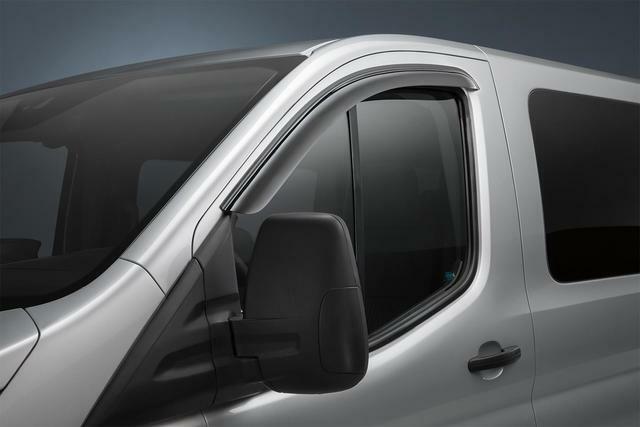 With an OEM-quality wind deflector, you can enjoy the fresh air without completely rolling down your window and exposing yourself to rough and loud gusts of wind. 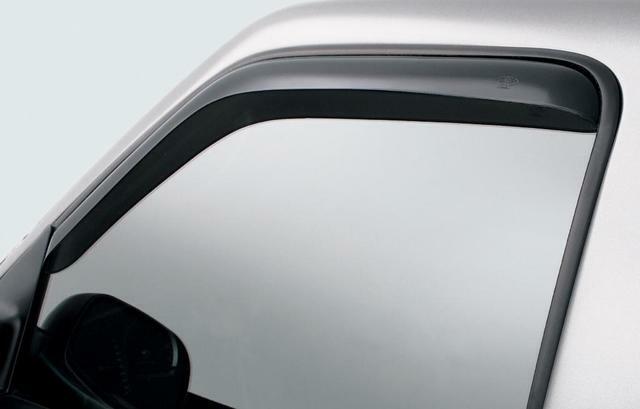 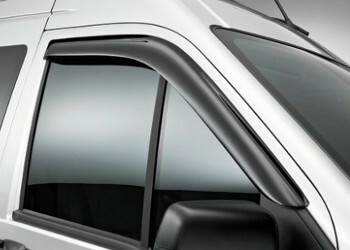 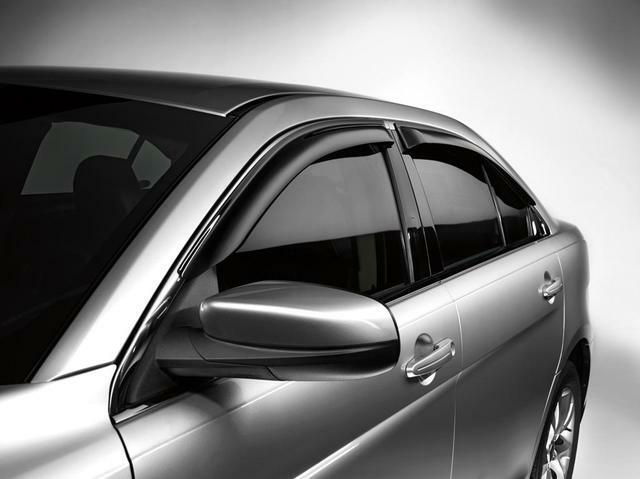 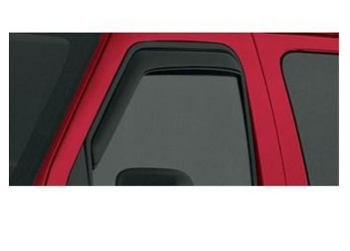 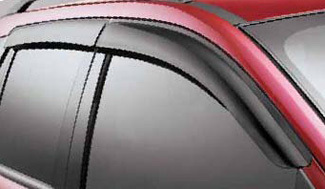 Shop our online warehouse to discover the perfect wind deflectors for your car, truck, or SUV. 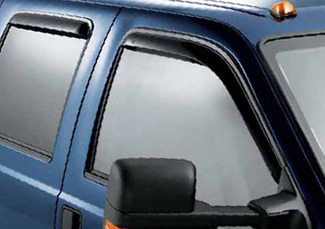 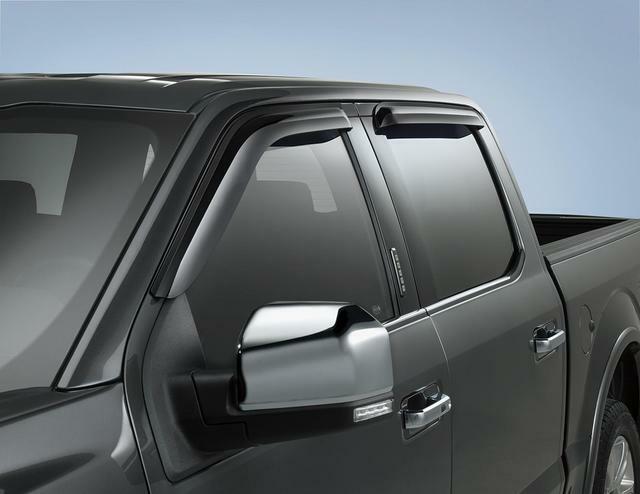 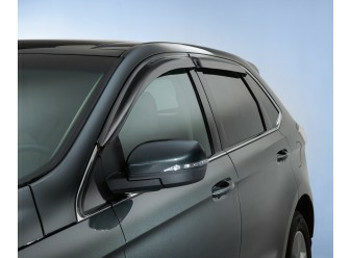 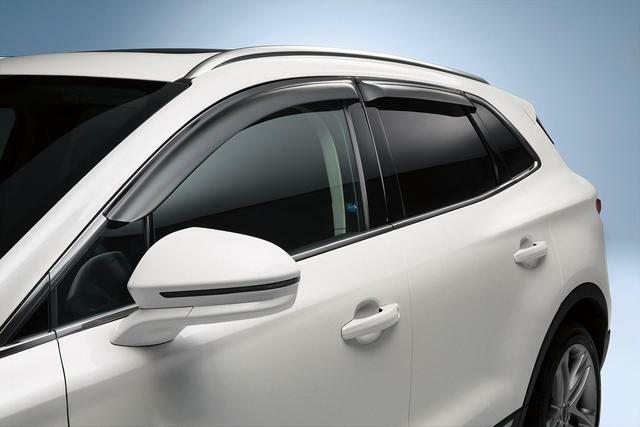 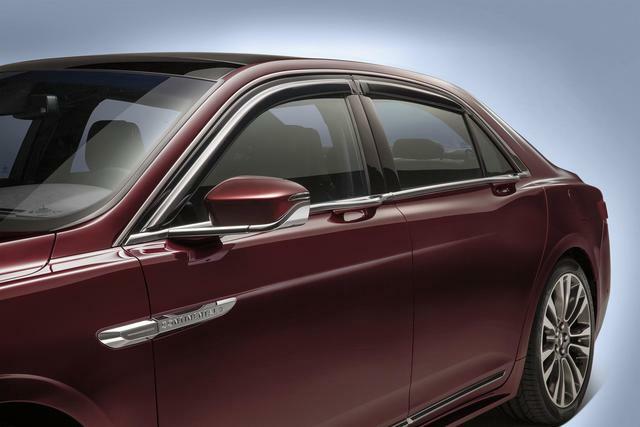 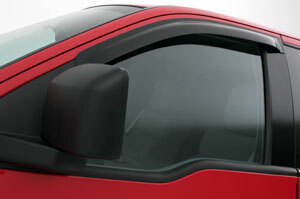 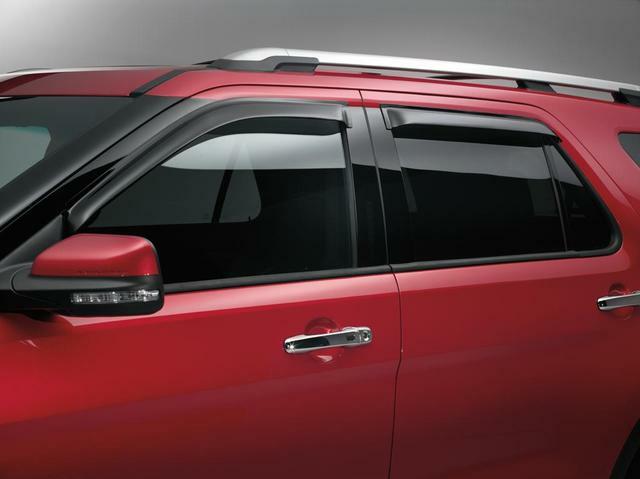 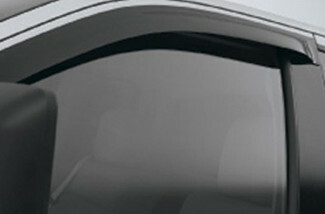 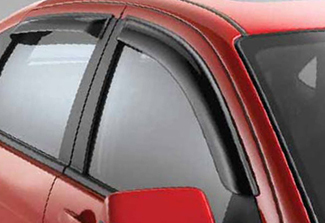 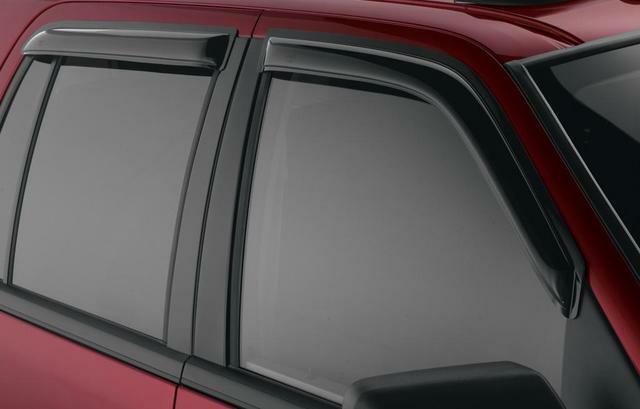 Combining style and convenience, a set of wind deflectors is the perfect addition to any vehicle.